Seems that "Walking and Talking" is a theme of this year's vacation! and reconnect with our west coast family. and walked a river trail that runs right through the city. When you're on the trail it feels like you're far from civilization. It was a perfect evening adventure. I think it was the sound of the rushing water that I enjoyed the most. 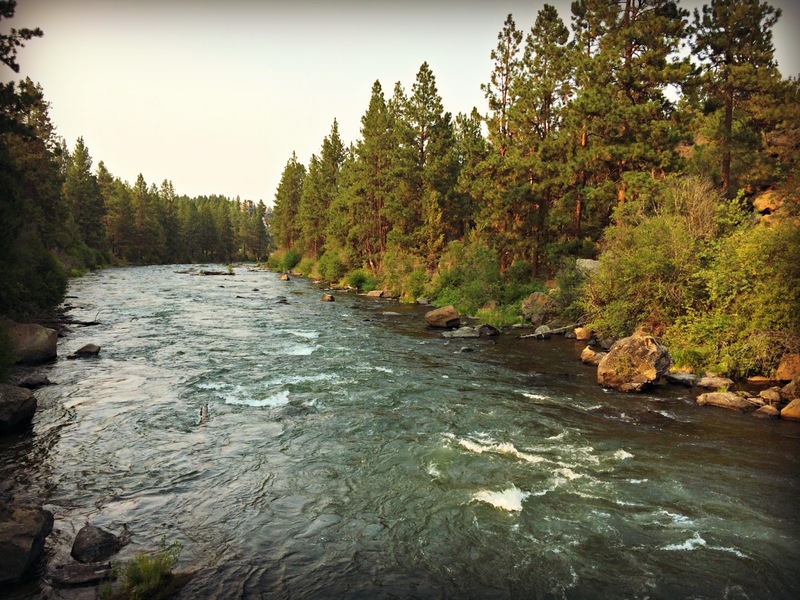 I need to get to Bend!! So gorgeous! 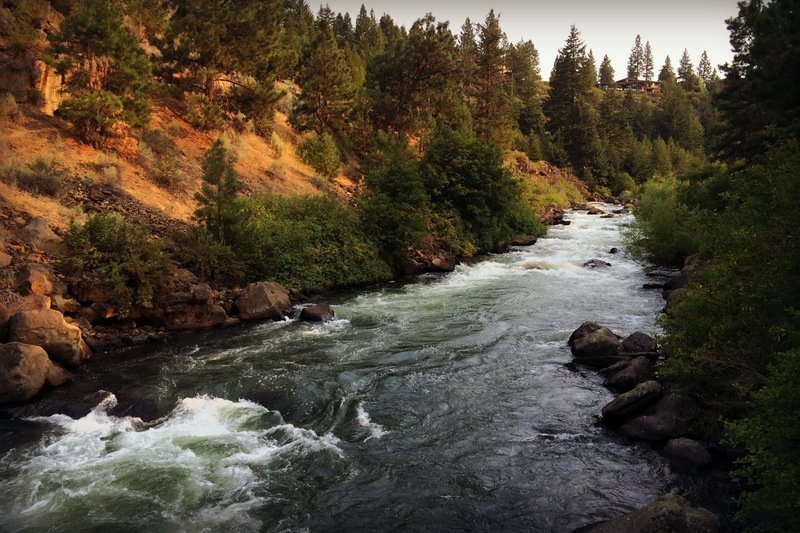 And so lame of my, I know Deschutes Brewery in town, didn't know it was a river!! Thank you for your well wishings and hope! I am so thrilled to get this all DONE!!! 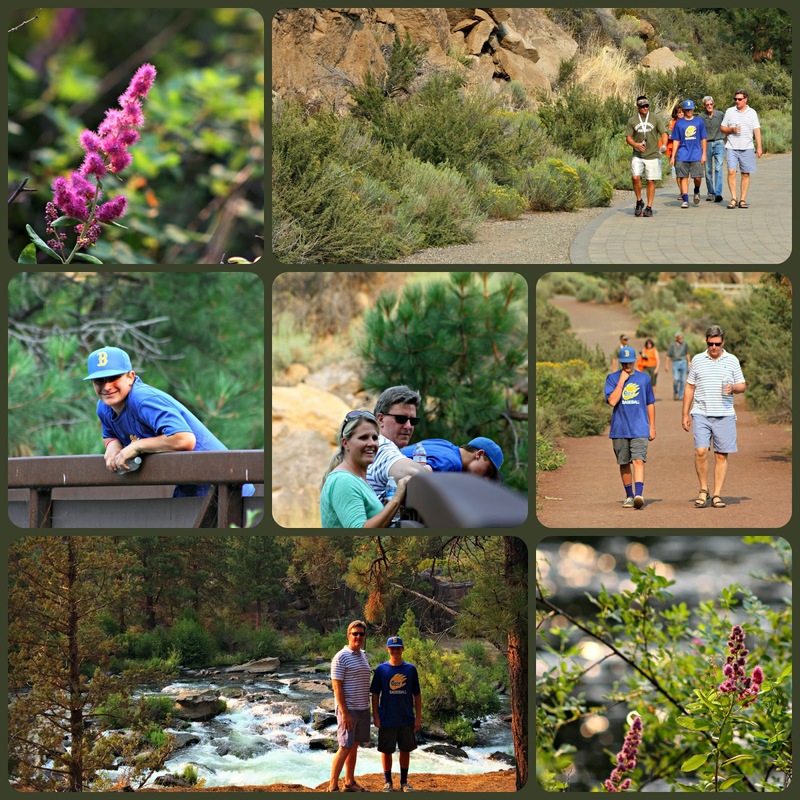 We dream of living in Bend...maybe in a couple years. Love that trail..just discovered it a couple visits ago and now we walk it every time. We are headed there the first week of September for some family time before school starts back. Beautiful photos! Oregon is one of only 8 states I have not visited in our beautiful country. I must go there someday. Thanks for sharing, Adrienne. That water is so gorgeous! I can almost hear the rapids!